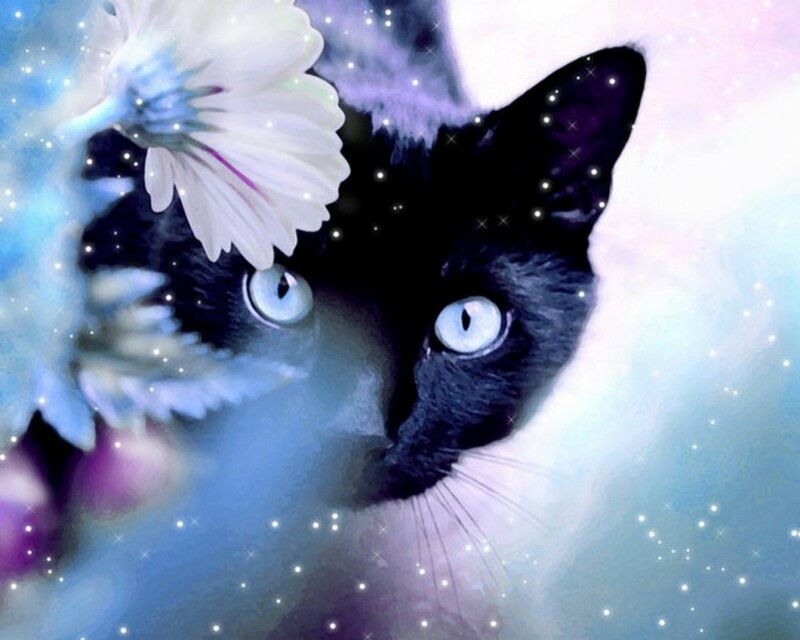 black-cat-wallpaper. . HD Wallpaper and background images in the Beautiful Pictures club tagged: photo black cat wallpaper. This Beautiful Pictures wallpaper might contain kitten, kitty, paka, paka kweli, tom, duzi, and tomcat. Yup, black cats are beautiful.